Here’s a great way to save on bath tissue! 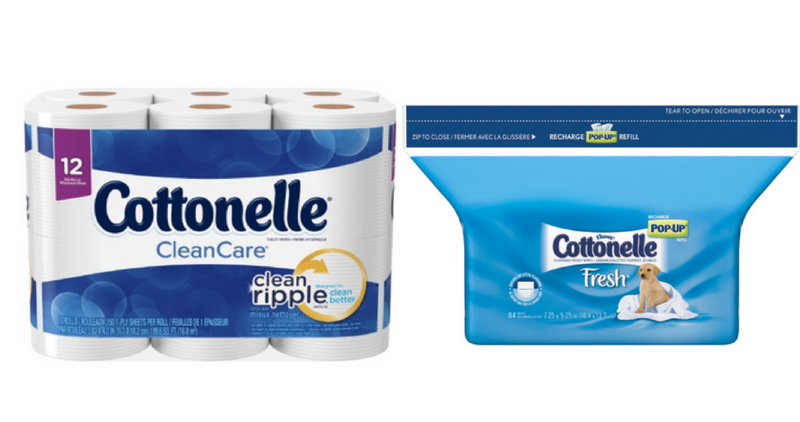 Head to Walgreens with the printable Cottonelle coupons and pair with an Ibotta offer. With these coupons, you can grab bath tissue or flushable wipes for $2.99!